Scroll down to see each day's deadlift and follow along. Staring today, I am going to be deadlifting 880lbs (400kg) every day for 30 days, or as long as I can make it. We are partnering with Alex’s Lemonade Stand, a kid’s cancer charity that raises money to fund cancer research specifically for children. It was started by a little girl named Alex when she was 4 years old. She raised over 1 million dollars by age 8 when she passed away from a cancer called Neuroblastoma. 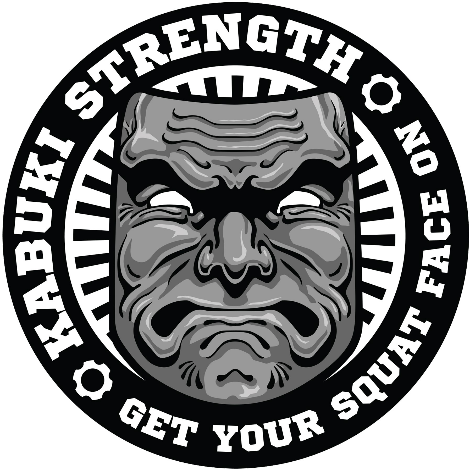 Because Kabuki Strength’s 4th pillar is Charity, and we believe that making the world a better place through strength should involve giving freely and generously of our time, money, attention, resources, and platform. You can read more about our 4 pillars and our company’s philosophy here. Please click the red “Donate Now” links to donate, and you may follow along with each day’s videos on this page below.